It’s no secret that I read a lot. And I can talk about books at length – I majored in English for a reason. I’ve always got at least one book on the go, but more likely two or three. Recently I’ve been making a big effort to include a non-fiction title in the mix alongside my standard novels, which are usually a mixture of whatever recent title the book world is talking about (check the book section of The Guardian if that’s your kind of thing), and something a little lighter – fluffy, some might say. As I’m often asked for book recommendations by my family and friends, which always results in me waxing lyrical about the tome I’m halfway through or the novella that you just have to read or the acclaimed novel that I just can’t read beyond the first chapter, I’ve decided to start posting short and snappy reviews here. Not that I don’t want to get into lengthy book conversations with you all, but time is a valuable commodity, my friends. 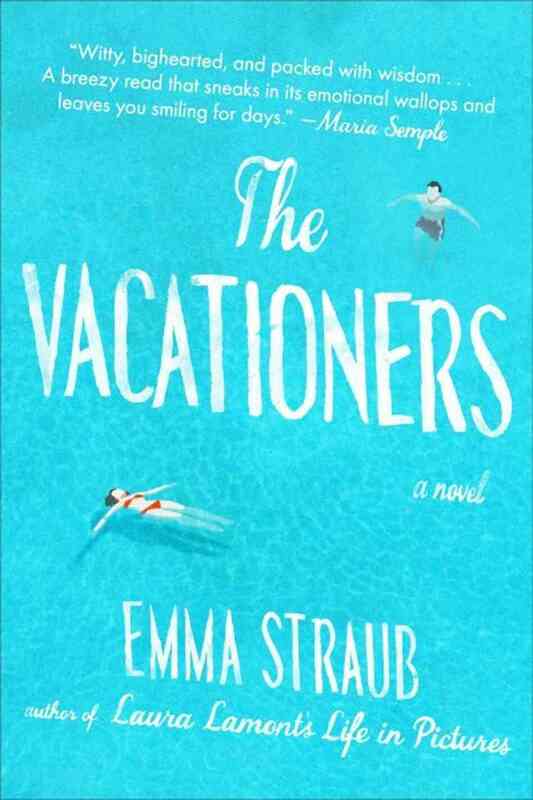 Let’s start with Emma Straub’s light but not fluffy family comedy, The Vacationers. The Post family take a vacation to Mallorca. All together. Jim has cheated on wife Franny with a 23 year old assistant and been ousted from his job. Franny isn’t really trying to forgive Jim; but she could do a holiday tryst instead. Daughter Sylvia is in her last summer before commencing college. She’s a virgin, but not for much longer if she has her way. Re: Franny’s summer romance and Sylvia’s virginity – young Spanish tutor Joan. Franny’s BFF Charles and his husband Lawrence are on route also. Just quietly, they’re hoping to adopt a baby. Rounding out the crew is Franny and Jim’s 28 year old son, Bobby. Oh, and his 40-something girlfriend, Carmen. General consensus is that she’s a bit meh. Hilarity. Situational comedy. Light philosophical pondering. Family drama of the best kind – the not life or death kind. Devour it in a single day or in two evenings like I did, when I was definitely meant to be doing other things. PS. If you’re look for another moderately entertaining read, I suggest you check here.